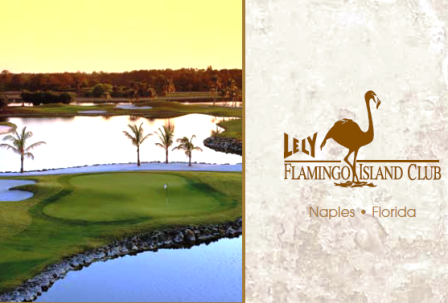 Eagle Lakes Golf Club, originally named Boyne South Golf Course, is a Public, 18 hole golf course located in Naples, Florida. The course first opened for play in 1992. The course architect was Bruce Devlin. The course was renovated in 2006 by Gordon Lewis. 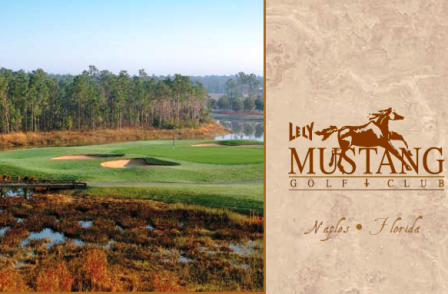 The course offers 5 sets of tees locations accommodating golfers of all abilities. The layout demands accuracy with water coming into play on every hole. Par for the course is 71. From the back tees, the course plays to 7165 yards. From the forward tees, the course measures 4,427 yards. 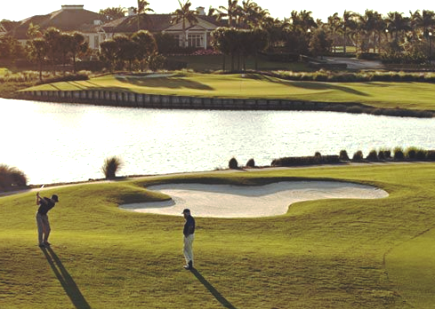 The longest hole on the course is # 10, a par-5 that plays to 619 yards. The shortest hole on the course is # 15, a par-3 that plays to 184 yards from the back tees. 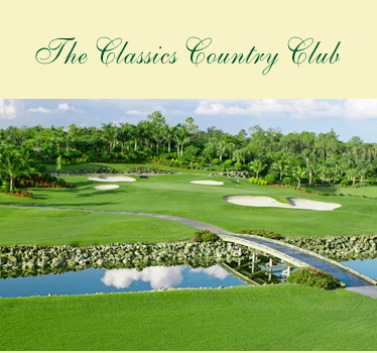 Watch out for # 6, a 437-yard par-4 challenge and the #1 handicap hole on the course. The easiest hole at Eagles Lake is # 11, a 341 yard par-4.